"The location is great and the price is very reasonable." Have a question for Candlewood Suites San Diego? For travelers who want to take in the sights and sounds of San Diego (CA), Candlewood Suites San Diego is the perfect choice. From here, guests can enjoy easy access to all that the lively city has to offer. This modern hotel is in the vicinity of popular city attractions such as Brady's, Fashion Valley Mall, Fashion Valley Shopping Center. 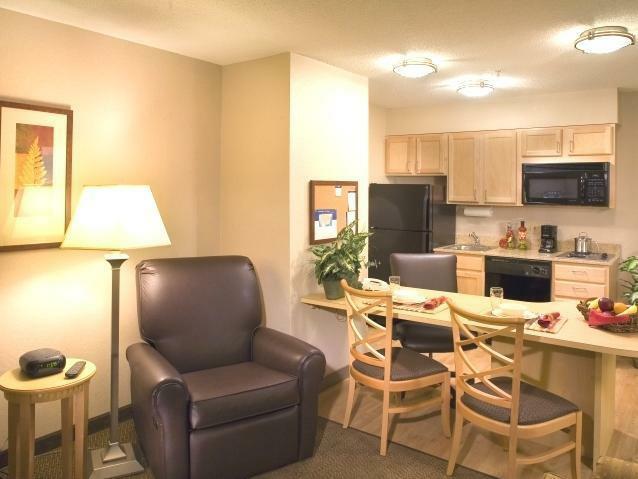 Candlewood Suites San Diego also offers many facilities to enrich your stay in San Diego (CA). To name a few of the hotel's facilities, there are free Wi-Fi in all rooms, Wi-Fi in public areas, car park, laundry service, elevator. The ambiance of Candlewood Suites San Diego is reflected in every guestroom. internet access – wireless (complimentary), air conditioning, heating, desk, telephone are just some of the facilities that can be found throughout the property. The hotel's fitness center, spa are ideal places to relax and unwind after a busy day. 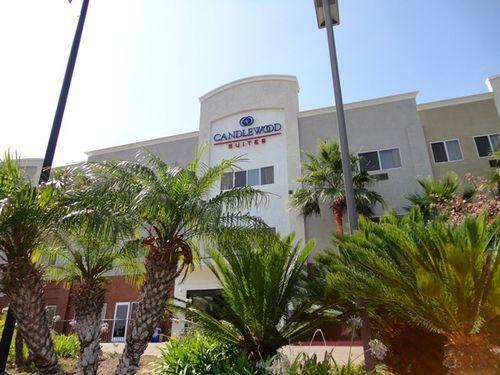 Whatever your purpose of visit, Candlewood Suites San Diego is an excellent choice for your stay in San Diego (CA). It's actually a ""service apartment" rather than a hotel. The location is great and the price is very reasonable. they are remodeling the hotel and it appears that the changes will be very nice. the suite was very roomy with a comfortable bed. Sehr angenehmer Aufenthalt in einem großzügigem gut eingerichteten Zimmer. Das Frühstück war für amerikanischer Verhältnisse sehr gut, nur der Frühstücksraum war etwas sehr klein. Wir hätten uns ein paar mehr Außensitzplätze gewünscht. O prédio esta em reforma, com andaime na janela. Precisamos mudar sede quarto, pois o ar condicionado não funcionava. O chuveiro era péssimo, quase não saia água. O café da manha fraquíssimo. Colchão horrível. Não vale nem metade do preço.